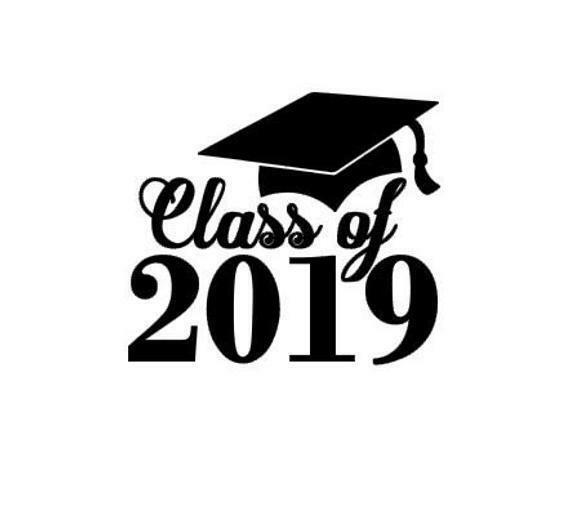 Attention Class of 2019: Don't let senior supply delivery slip up on you! Your senior supplies will be delivered March 12, 2019. Jostens will be accepting payments on Tuesday, February 5, 2019, during lunch in the cafeteria. You must pay with cash or money order at school. Please call the Jostens office to pay by credit or debit. No checks will be accepted at this time for senior payments.